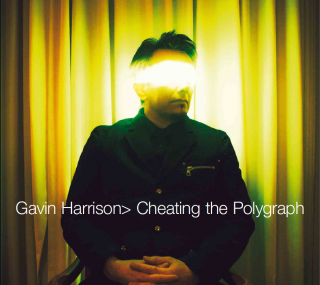 Gavin Harrison : Cheating The Polygraph album download | Has it Leaked? Gavin Harrison has just announced a new album! This is a project that has been hinted for a while now – an album of re-arranged for big band Porcupine Tree songs. It’s named after the Porcupine Tree track ‘Cheating The Polygraph’ a track that was written for ‘Fear of a Blank Planet’ but left off and later released on the ‘Nil Recurring’ EP. There’s a release date: april 13th.